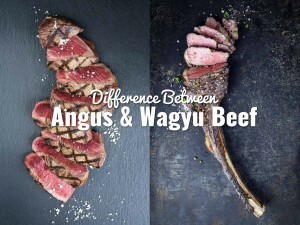 In case you haven’t heard yet, Father’s Day coincides with International Bacon day this year. Yep, what better way to celebrate your Dad than by indulging in a delicious, free-range bacon breakfast! The best part? 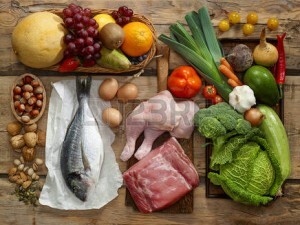 You can have all of your organic ingredients delivered straight to your door. For the healthy Dad who loves organic eggs, these delicious avocado bacon bowls are a little slice of heaven. 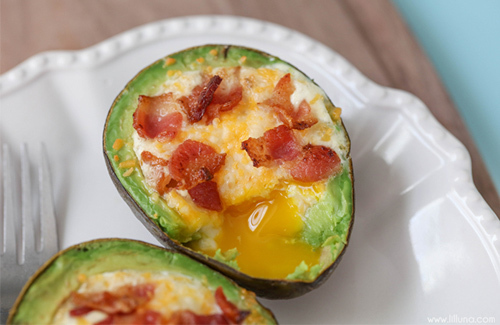 The combination of avocado, melted cheese, free-range bacon and organic eggs will give you a boost of energy, protein and healthy fats. Not to mention the glorious flavour of gooey eggs! To make them, just cut your avocados in half and remove the pit. Then, scoop out some avocado and replace it with an egg, shredded cheese and bacon. Dust with pepper and bake them in a muffin pan for 14-16 minutes. Mmm…Perfection! See the full recipe and measurements. Flowers are the perfect gift for any occasion. 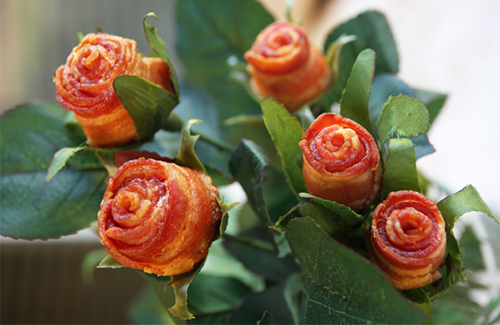 But bacon bouquets, well they just take love to a whole new level. Wrapped in sizzling bacon and displayed on artificial rose stems, bacon bouquets are delicious rosettes of rump that will tantalise your taste buds and melt your heart. To make them, all you need to do is roll up strips of free-range bacon and secure them with a toothpick. Then, just bake for 20-30 minutes until golden brown and pop them on some fake rose stems. 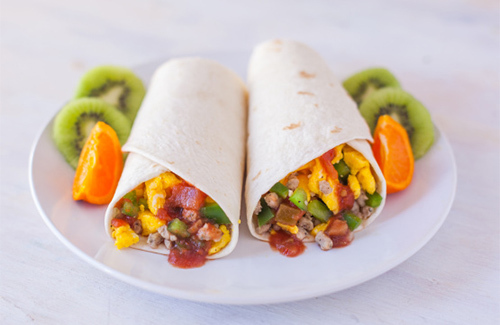 These heavenly breakfast burritos are filled with delicious ingredients like green peppers, fresh tomatoes, garlic, jalapenos, potatoes, green onion, eggs and, of course, crispy bacon. 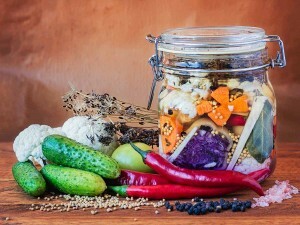 They’re great for on-the-go and can easily be stored in an esky for a Father’s day camping trip or a weekend picnic. To make them, just scramble some eggs, chop up your fresh ingredients and add some salsa, grated cheese, and pan-fried bacon. 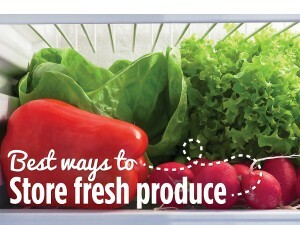 Then, simply bake in an oven for 10-15 minutes. 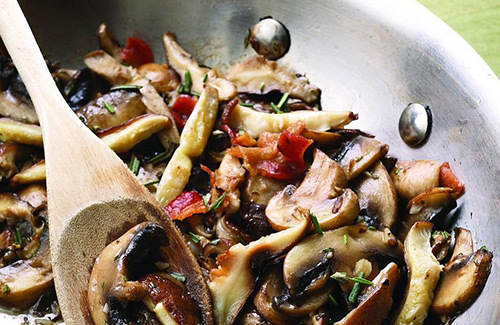 These simple sautéed mushrooms work perfectly on their own or as a scrumptious filling for an omelette or savoury muffins. Mushrooms are low in calories, loaded with essential nutrients, and are a fantastic source of iron and powerful antioxidants. To make them, just pan fry bacon, fresh diced mushrooms, rosemary, garlic, salt, and pepper in a large skillet until brown (approx. 4 minutes). There are only certain days of the year that you can get away with eating cake for breakfast, and we’re 99% sure that Father’s day is one of them. 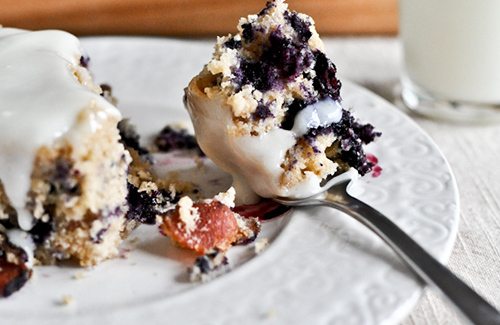 With bursting warm blueberries, salty free-range bacon, cinnamon, vanilla and soft cream cheese, this breakfast cake is what sweet dreams are made of! To make one, just combine flour, baking powder, salt, and cinnamon in a small bowl, and fry up some diced bacon over medium-high heat. Then, whisk butter, sugar and vanilla extract in a large bowl and slowly add in the dry ingredients. Stir in milk, bacon and blueberries, and bake for 30 minutes until golden on top.